We Are Your Website Content Connoisseur! So, what’s one of the main things that can set your website apart from your competition, as well as attract and maintain engagement on your website? Well, a good start is to have your website content looking it’s finest! Good content is what sets your website apart from the masses, delivering the right message into the hearts and minds of your customers. 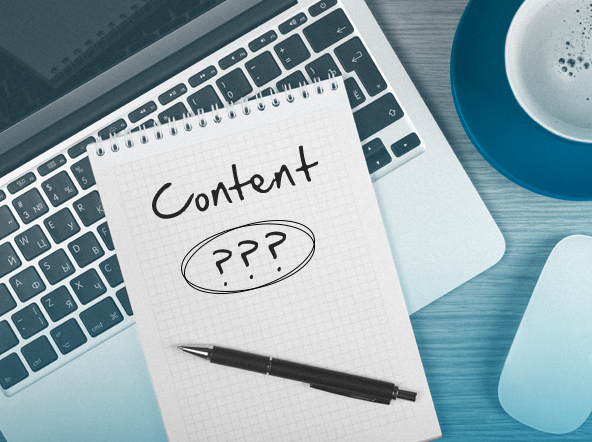 The success of your website can be determined primarily by the content on it – content really is the king! Other features of your website such as design, visuals and videos are somewhat secondary, because if your content isn’t up to scratch then why should a customer stay on your website if they fail to understand your wording, grammar or overall concept? Do you already have a website built by Universal Web Design? Our professional website content is a service you really need to have! 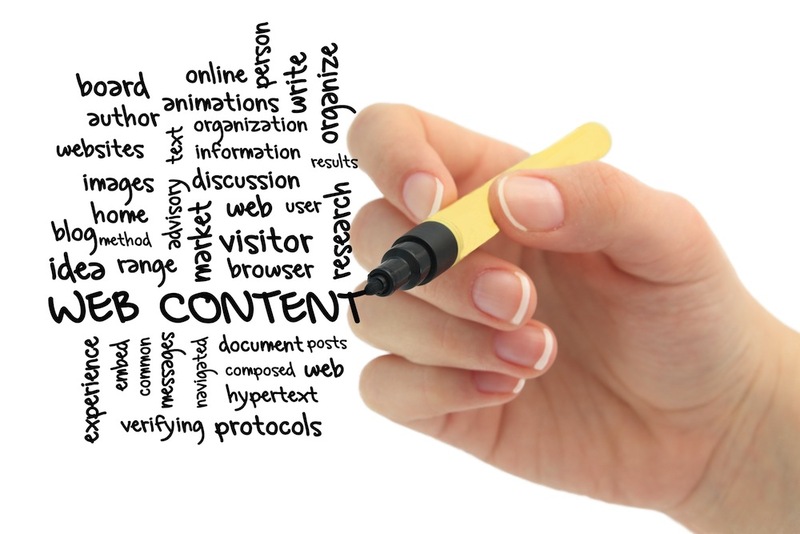 Professional Website Content is first and foremost the most important aspect of your website. Your website may be highly usable, engaging and stylish but if your content is riddled with typos, overly technical, unformatted or lacking in marketing magic then you will never get the conversion from visitors on your site. Ultimately, you must explain what you can offer and your unique selling points in a voice that represents your company. And entices your target audience, while implementing specific marketing methods. The key to a successful website is having clear, relevant and keyword-rich content that delivers the right message with power and conviction. The content on your website should target your audience, engage them and persuade them to take action. This is something our resident content writer, Mark Tuxford, has as second nature. He will provide expertly written content you can use now and into the future! At £35 per page, this is an affordable and worthwhile service that can help you leap in front of your competitors. And keep your customers returning to your website. In addition to the above points, Search engines can’t get enough of professional content. Especially when it’s frequently updated content! 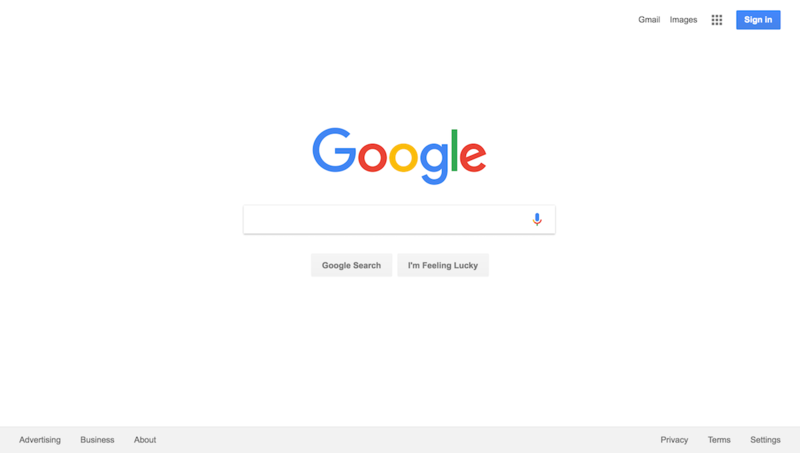 Essentially, a search engine’s job is to find content for their customers. How many pages do you have detailing your company’s products and services on your website? This can include a home, about and services pages etc. A Blog page is also an excellent example, as you can add fresh, relevant content virtually every day. Many companies seek close relationships with their customers. It is wise to post relevant and useful information on your website in the form of blog posts/articles. Every additional page of content is potentially a new entry point (landing page) for your website. Do you have one of these? We will always do extensive research into your industry, take notes on the key points of your business, USP, voice and target audience. And use our own knowledge of marketing and content writing to create tailored and specific content. Because good content is so important to the success of your website, consider hiring Universal Web Design to do the job! Our professional writing team are able to deliver professional copy. As well as building you a bespoke website to match your vision. If you would like to find out more information into this service, please call the team on 01206 588 000 or email us: sales@universalwebdesign.co.uk.